Bloomberg's Sahil Kapur and Billy House have a smart piece about one reason conservative House Republicans think the emerging Obamacare replacement plan is "Obamacare Lite": They don't like the tax credits. The House GOP plan would create "refundable" tax credits to help people buy health insurance, meaning low-income people could get the money even if they didn't owe taxes. That's what the conservatives don't like — they say it could just become another entitlement. 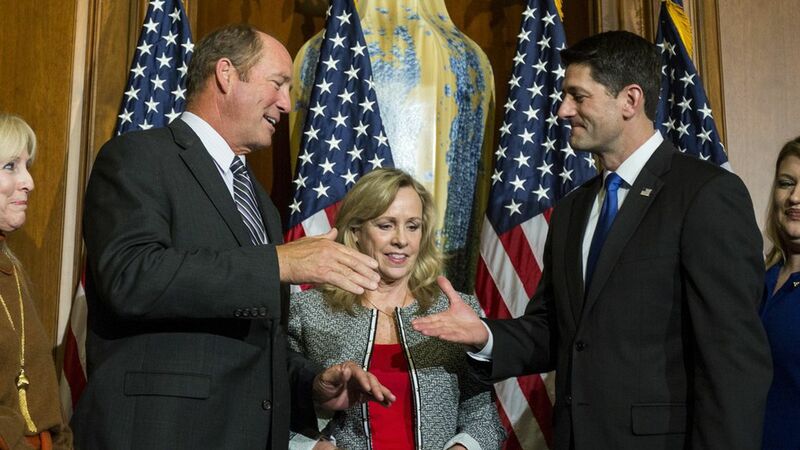 "I don't want people getting money back," Rep. Ted Yoho told Bloomberg. Why it matters: This is all part of Republicans' reckoning with the reality of health care reform: There are different ways to replace Obamacare and still cover uninsured people, but not an infinite number of ways. If the conservative members reject all of them, the GOP could end up with no replacement at all — and then they can't guarantee a smooth transition away from Obamacare.